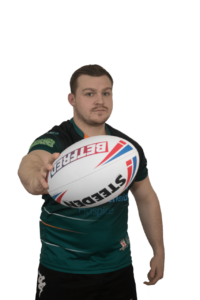 Tom, 24, is a hard running powerful centre than can also operate in the back row. 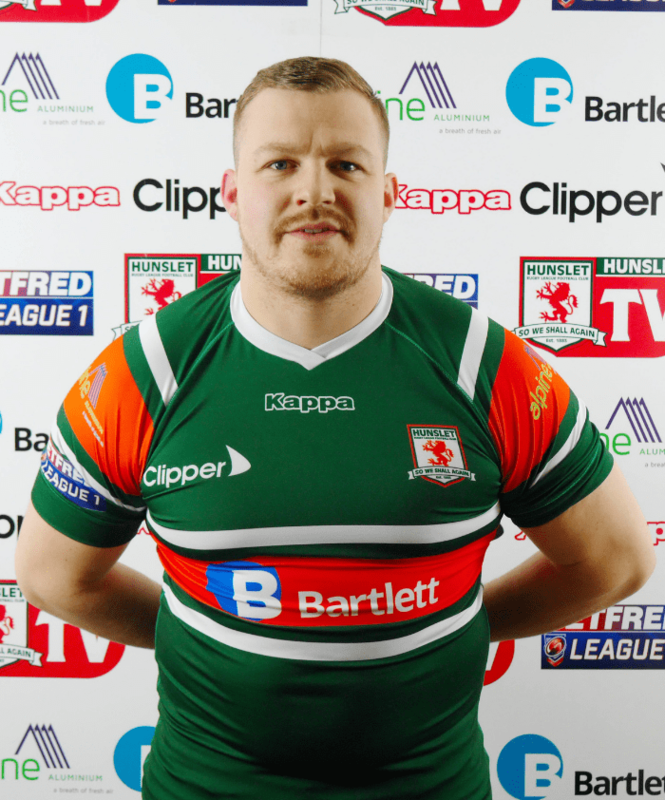 Tom has signed a 2-year contract with the club keeping him at the South Leeds Stadium until the end of the 2020 season. 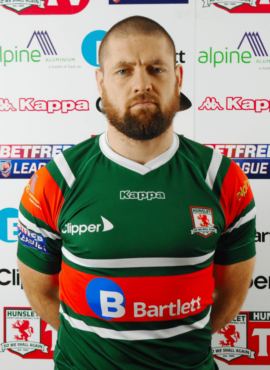 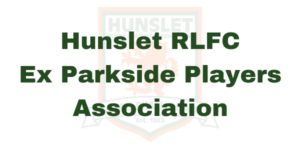 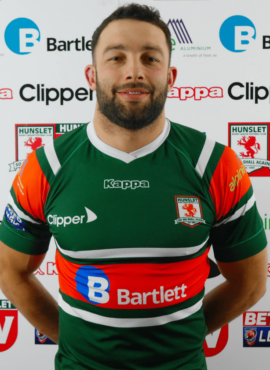 Keep up to date with all things Hunslet RLFC. 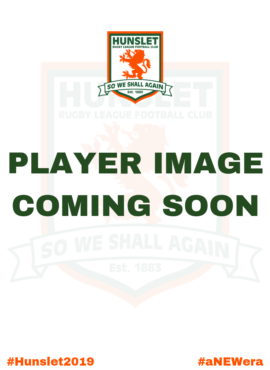 Powered by JDG Sport & Love Rugby League.